How do you show the weedmom in your life how much she means to you this Mother’s Day? We’re here to help. How do you show the weedmom in your life how much she means to you this Mother’s Day? Help elevate her cannabis experience by gifting her an indulgent addition to her stash! From smokable herb and flower blends to CBD-infused bath and body products to 4:20-themed mail-order mystery boxes, these Mother’s Day gift ideas are way more creative and useful than a bunch of daffodils. 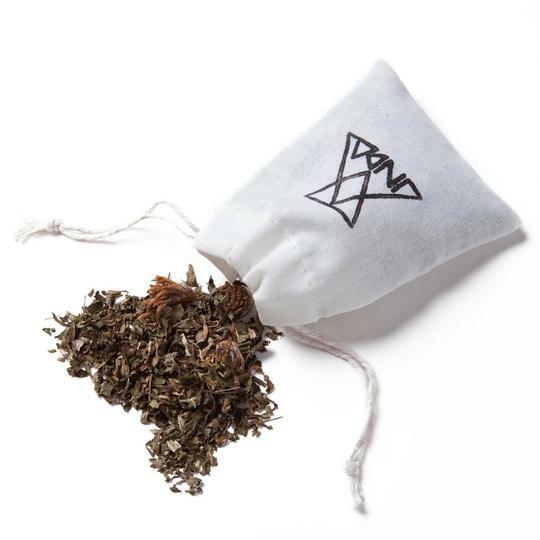 This organic dried herb and flower blend can be sipped as an herbal tea, used as a bath-soak, or smoked as a 100% legal blend. With chamomile, mint leaf and raspberry leaf, this mix relaxes, grounds, and smells and tastes heavenly. One bag holds enough dried herbs to roll 8 of your own herbal treats. Gift it with these Shine 24K edible gold rolling papers and she’ll have everything she needs to smoke like a queen. This overnight-use face mask contains 28 active botanicals that work to nourish and brighten skin while you sleep (so: luxurious and efficient). 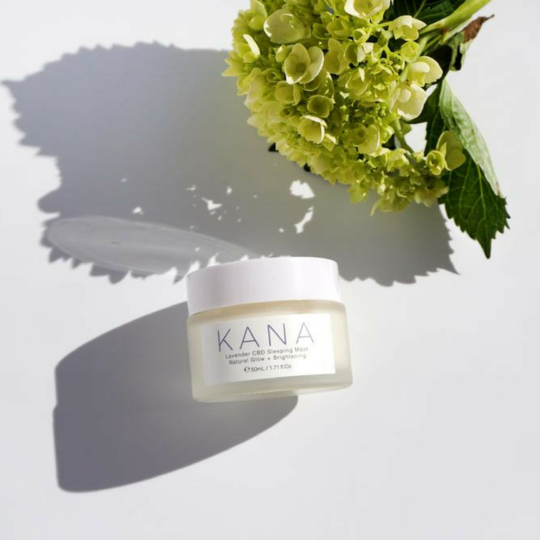 It’s got CBD, which is a super-potent antioxidant and relaxant, hyaluronic acid, which revitalizes skin’s outer layer and reduces the appearances of fine lines, and beta-glucan and lavender oil which soothe, heal and relax. Expect potent results from this small-batch-made mask – skin can be visibly improved within a week of use. 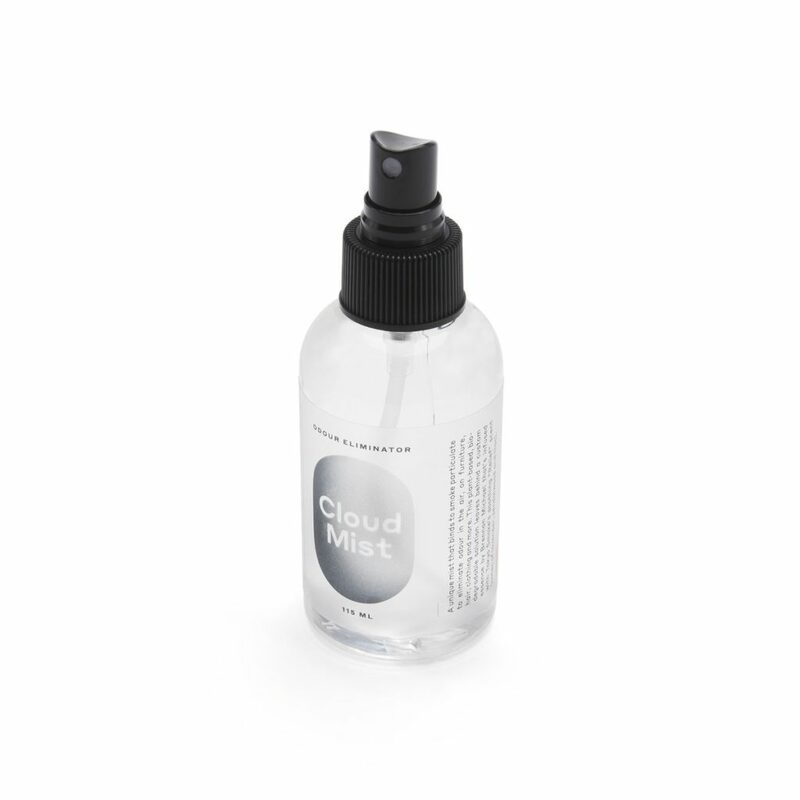 Banish any trace of pot-smell in the house with this plant-based, biodegradable odour eliminator spray. It binds to smoke particulate in the air, on furniture, hair, and fabrics and leaves only the fresh scent of lavender, sandalwood and lilac. Time for that Febreeze to be gone. Ellementa is a women-owned company that aims to provide pot-smoking (or pot-curious) women with community and trusted information on the wellness benefits of cannabis. This local event is all about how cannabis and CBD interacts with our bodies and brains and how it can address health issues we face. In May, if you get one ticket you get a mom you know in at no extra charge. Help the weedmom in your life expand her mind and her community. This one’s for the mom who needs solidarity. 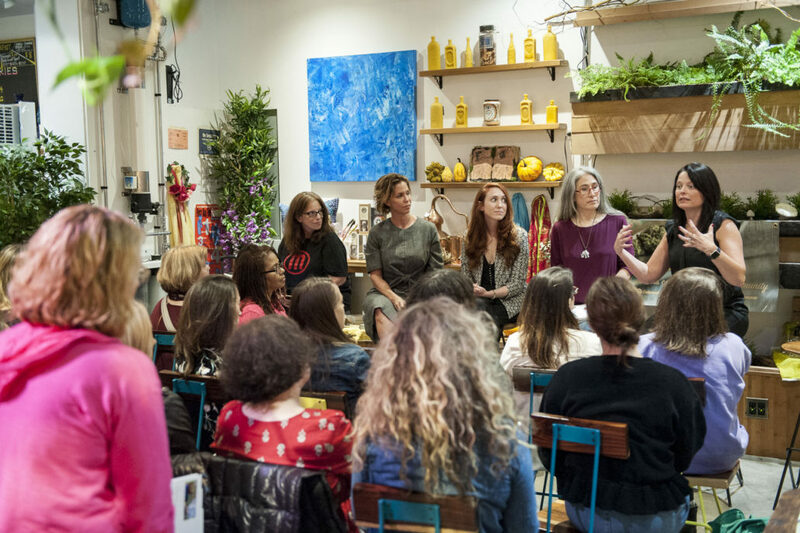 A panel discussion bringing together parenting bloggers, media peeps and others, it’ll dive deep into what it means to be a cannabis consumer and a parent. 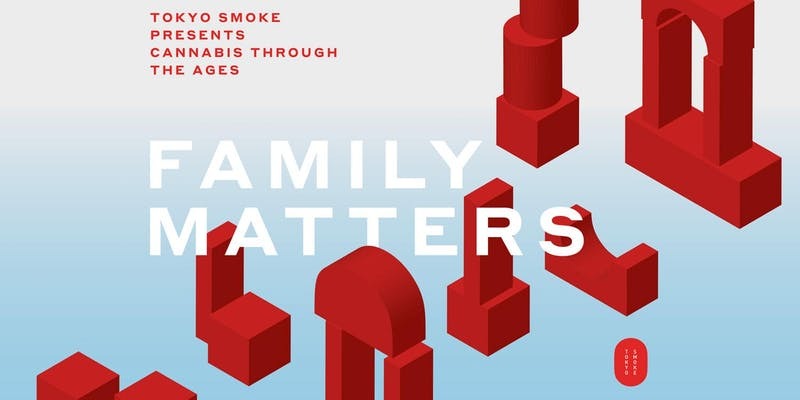 Get some pointers on dealing with stigma, having “the talk” with kids, and how cannabis can support our relationships with our kids and families. Gift her a ticket and you’ll help boost her confidence and arsenal of parenting tools. 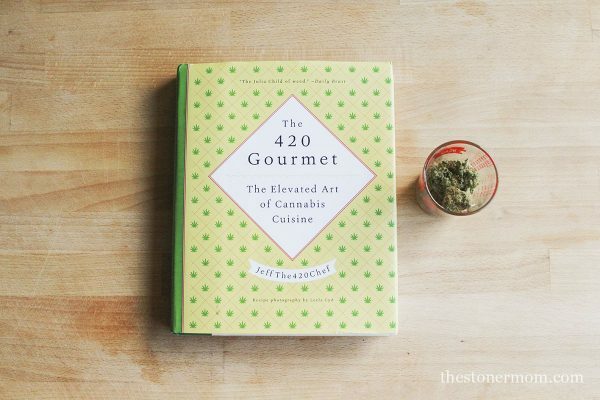 For those passionate about edibles, this book, termed the foodies guide to cannabis, offers cannabutter / canna-oil-infused recipes for all needs, whether that’s a full meal for nourishment and pain relief or a light snack to help her chill out and get focused. In here are recipes for vegetarians, entertainers, sweet tooths and snackers. Endless ‘pot-sibilities.’ LOL. Get her a monthly mystery subscription box for the lols. 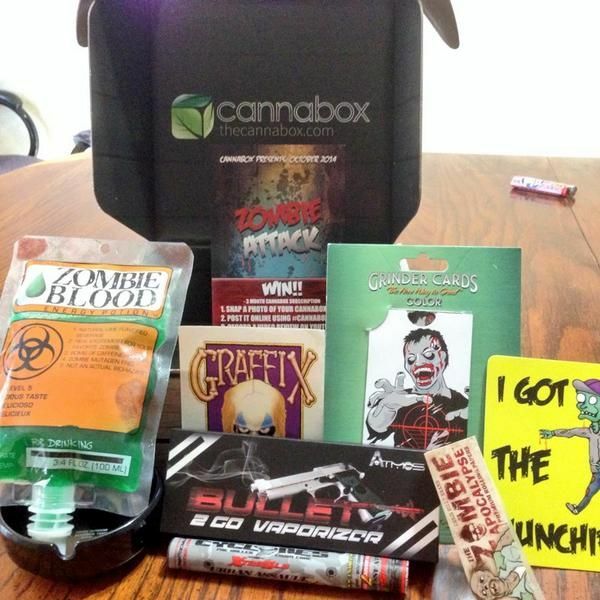 This one features an assortment of pop-culture and 4:20-themed trinkets like lighters, candy, grinders, rolling papers, car air fresheners, and more. If nothing else it’ll make her smile. Who doesn’t love getting mail? 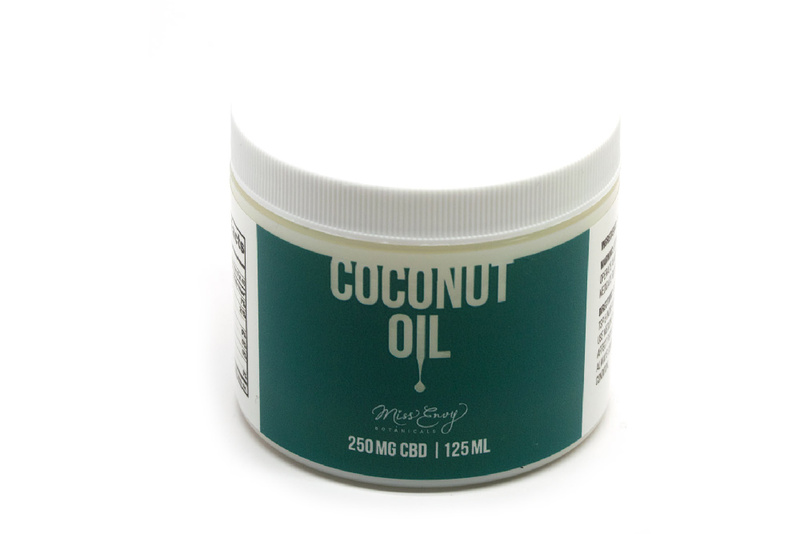 If mom is a kitchen creatrix, this organic, CBD-infused virgin coconut oil works fabulously as a butter substitute in daily cooking, baking, bulletproof coffee, or as an skin-soothing additive to bath bombs or bath melts. There’s 250 mg CBD in 125 ml/jar, so a little can go a long way.